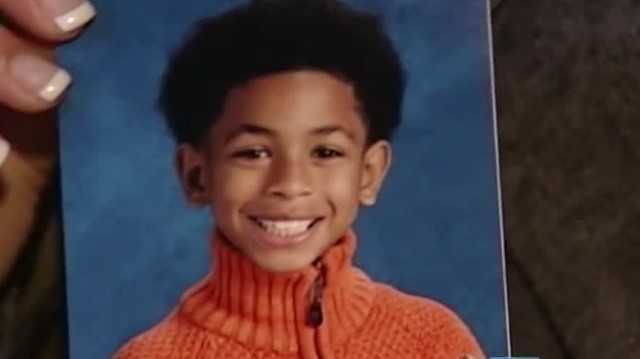 CINCINNATI (WKYC-TV) — A security camera video taken inside a Cincinnati elementary school reveals that a student assaulted an 8-year-old boy in a restroom and other children kicked and struck the boy for five minutes while he lay unconscious. Two days later, the boy died by suicide. In a report obtained by The Cincinnati Enquirer, a Cincinnati Police homicide detective describes the Jan. 24 Carson Elementary School video’s content: “I witnessed behavior that in my belief is bullying and could even rise to the level of criminal assault,” if not for the young ages of the perpetrators.